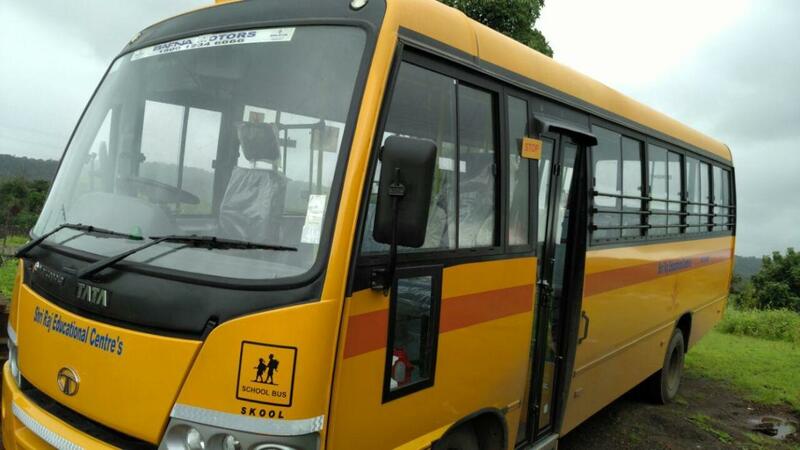 As a result of your generosity, we achieved our #GetOnTheBusfundraiser target on July 25th. 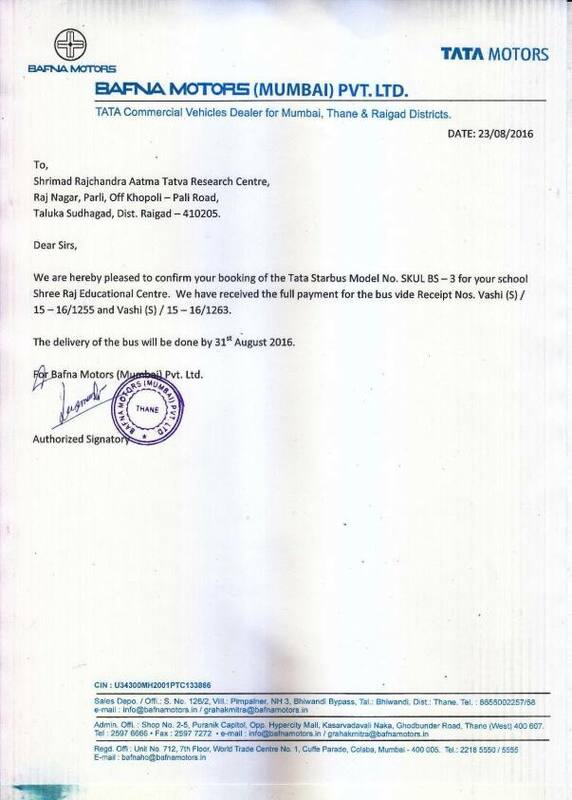 You would be happy to know that the process of purchasing the school bus (Tata Starbus) has started. 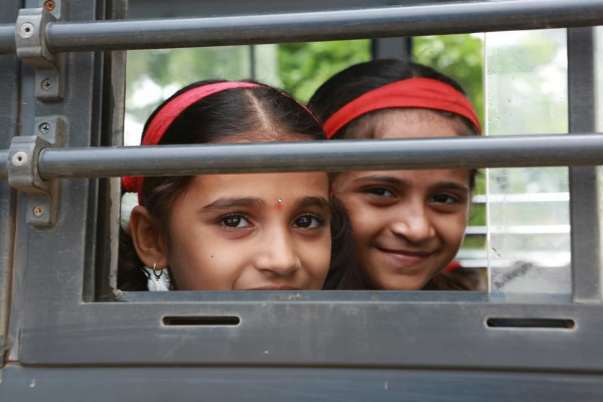 More importantly, children from Bhelu and nearby villages are being admitted to SREC for this academic year. 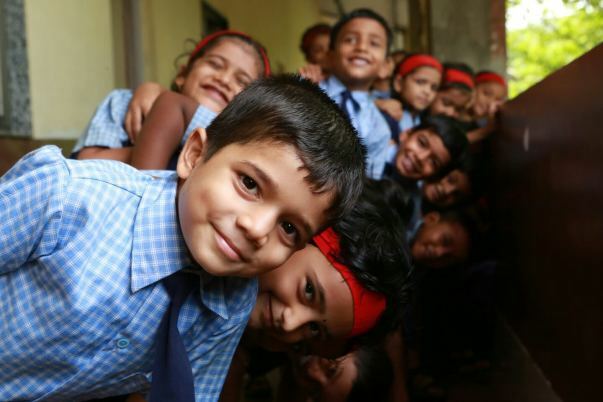 Together, we have ensured that these children are on their way to a brighter future. 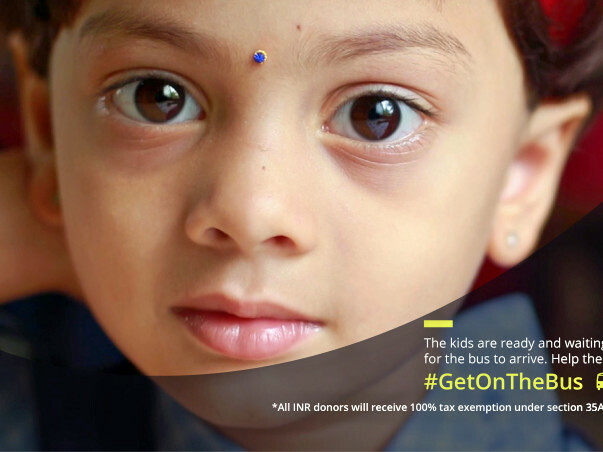 ATTN INDIAN DONORS: Request you to swiftly share your PAN card and address details here http://m-lp.co/35ACreceipts so that we can process your 35AC tax certificates as soon as possible. Wish you success with your amazing Project ,Achira.